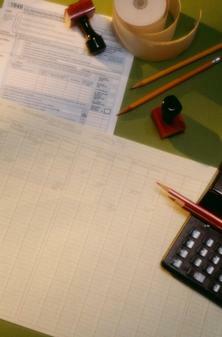 As a small business owner, you have more important things to do than bookkeeping. 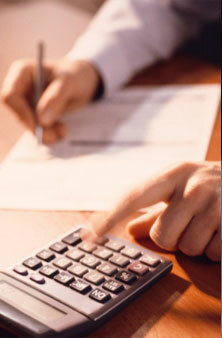 AccuBooks provides experienced, accurate, and affordable bookkeeping services to meet your business needs. 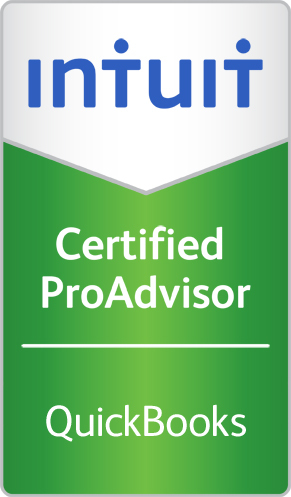 As a Certified QuickBooks ProAdvisor, we can setup your bookkeeping system and provide full bookkeeping and payroll services either onsite, offsite or through secure remote access all at an affordable price. AccuBooks is your first choice for QuickBooks setup, staff training, clean up, and troubleshooting. 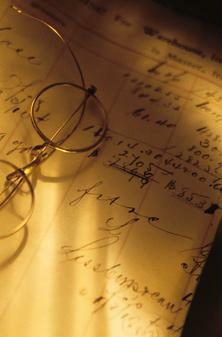 Spend less time on bookkeeping and more time growing your business.